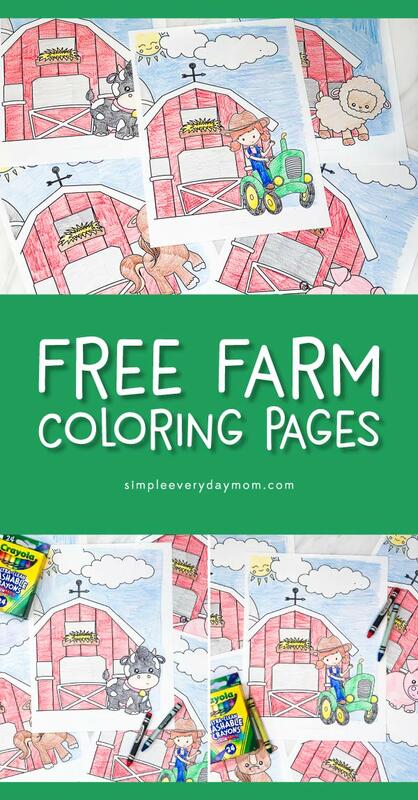 Inside: Use these free farm animal coloring pages for fun or after learning all about farmers. 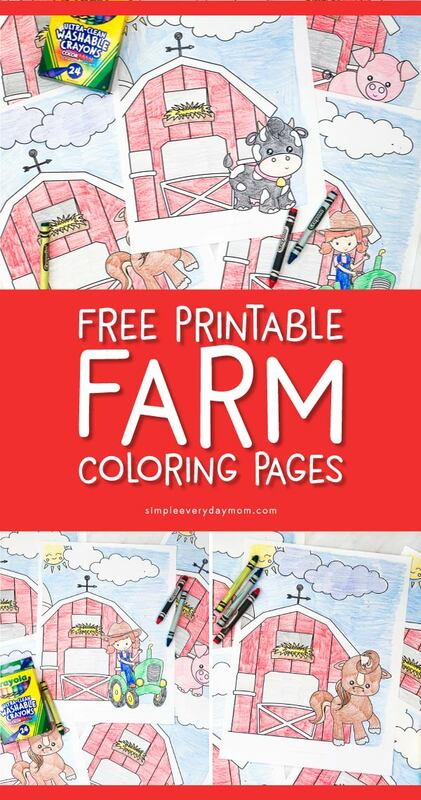 Today marks the first post of a new unit study we’re doing around our house and it’s all about farms. 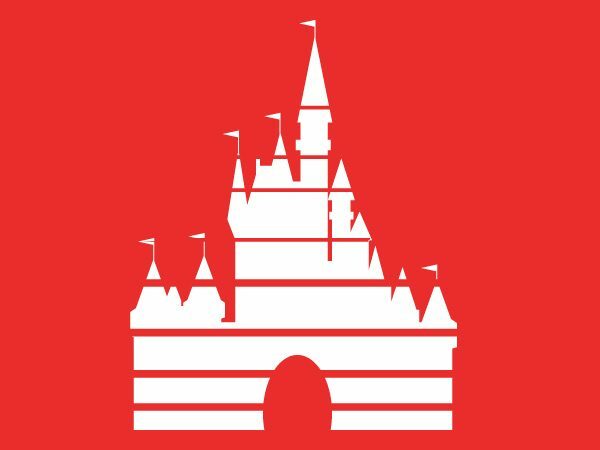 We live on the outskirts of the suburb so although we have a lot of people in the area, we still see undeveloped land and farming fields. It’s been funny explaining to our kids that the plants growing in the field by our house is not in fact, snow, but cotton. It made for a good opportunity to talk to them all about where our food comes from and other resources like cotton that we use to turn into clothes, bedding, and more. 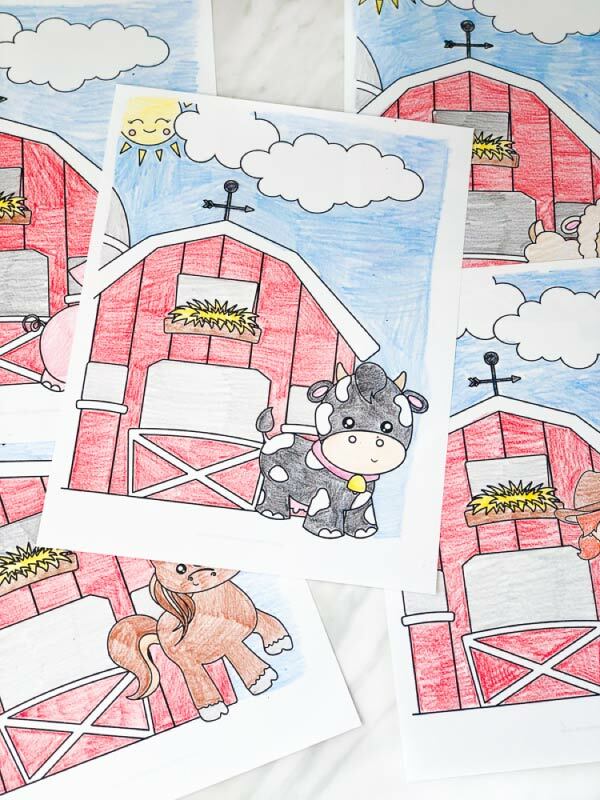 We’re starting our farm unit out with these cute farm animal coloring pages. 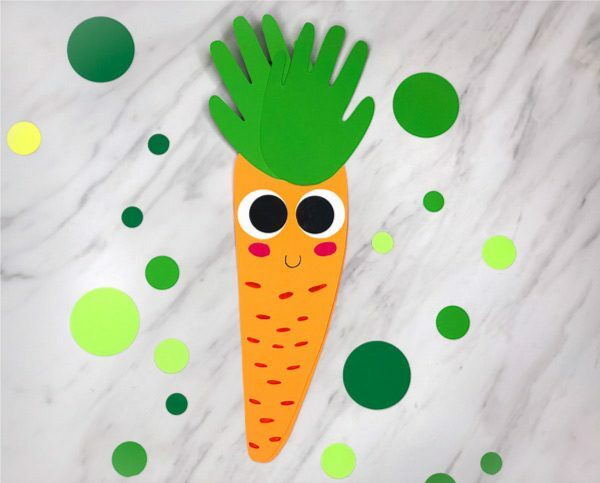 Read on below to see how to download your free set for your kids or students. 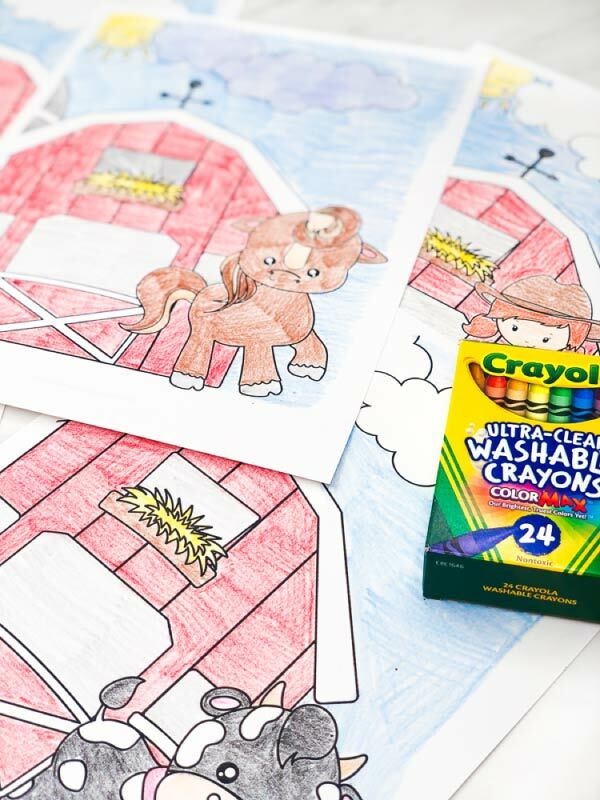 If you’re new here, you may not know it but we love coloring. 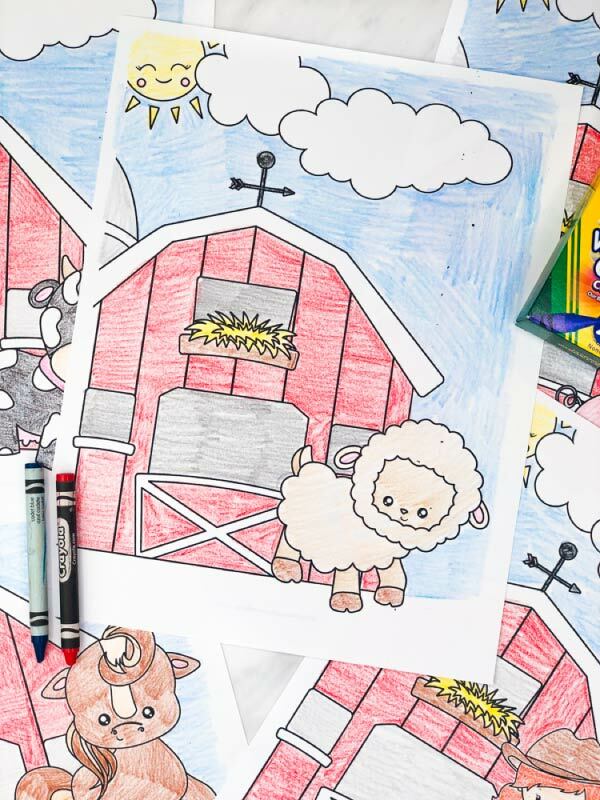 We have about a bazillion different coloring pages from free Disney coloring pages to unicorn coloring pages to space coloring pages and many more! 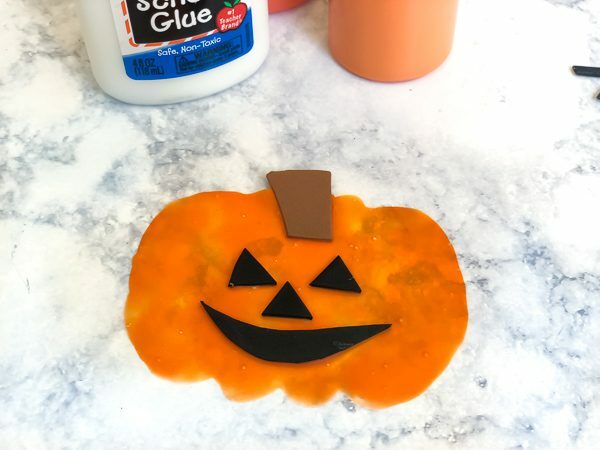 It’s a simple way to fill the time while also working on necessary skills like fine motor skills, color recognition, and more. 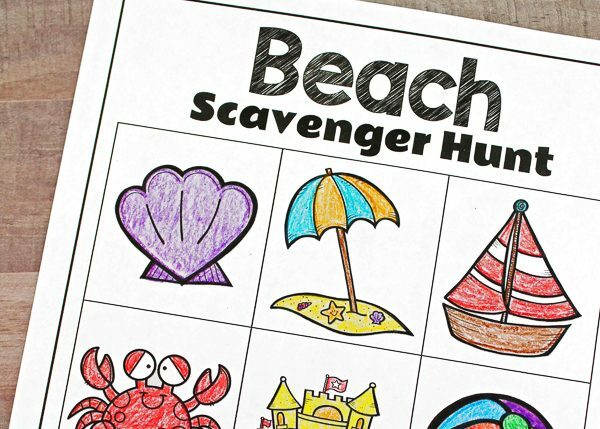 Plus, all you need is some paper and some crayons and you’re all set! 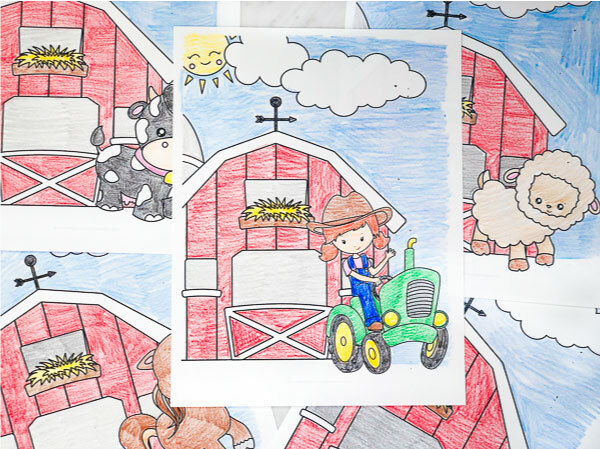 Whether you use these free coloring pages with your kids or with your students, I’m sure they’ll have fun and learn at the same time! 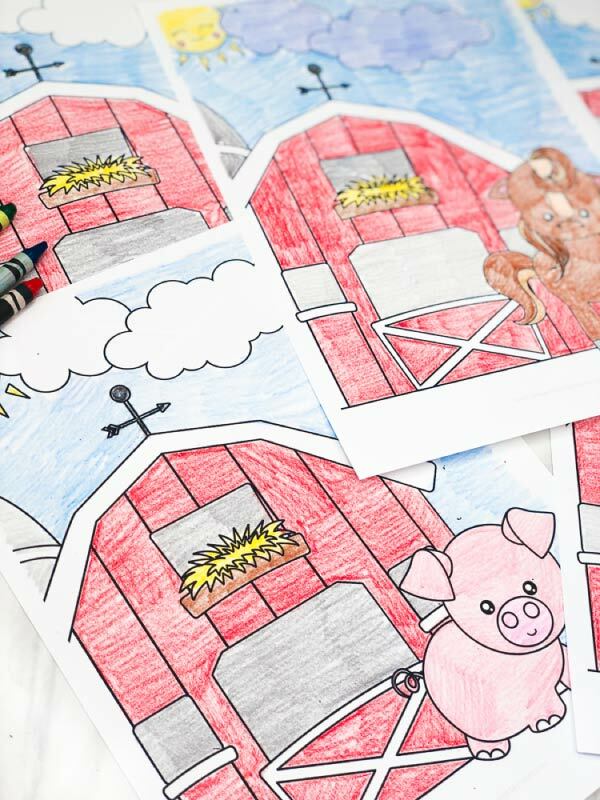 Don’t forget to download your coloring pages by entering you email in the form at the bottom of the page.